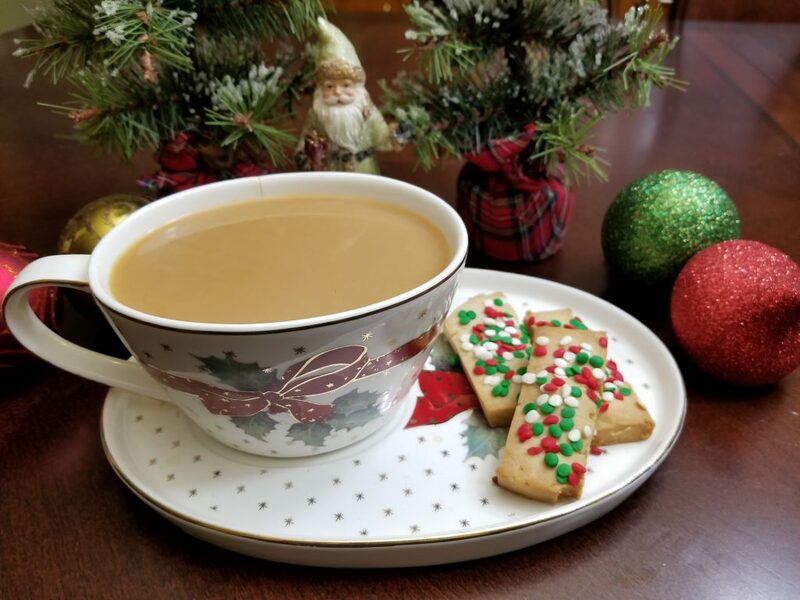 Classic shortbread at Christmas is one of my favorite quiet time treats. Served with a cup of coffee or a hot cup of tea, these simple, buttery cookies are perfect on a cold day. They are also a blank slate for those who want to be a little more creative. 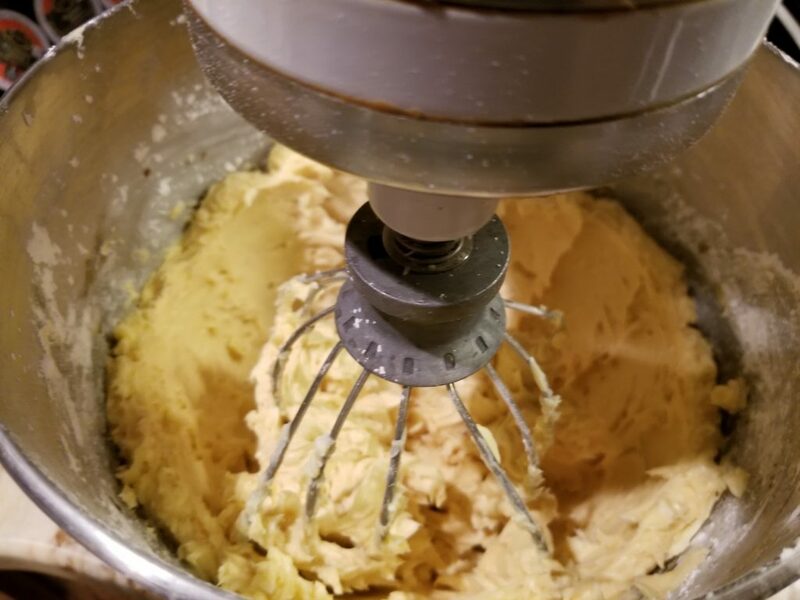 Traditional shortbread is my absolute favorite, but here are three ways you can sport a creative twist on an old classic. 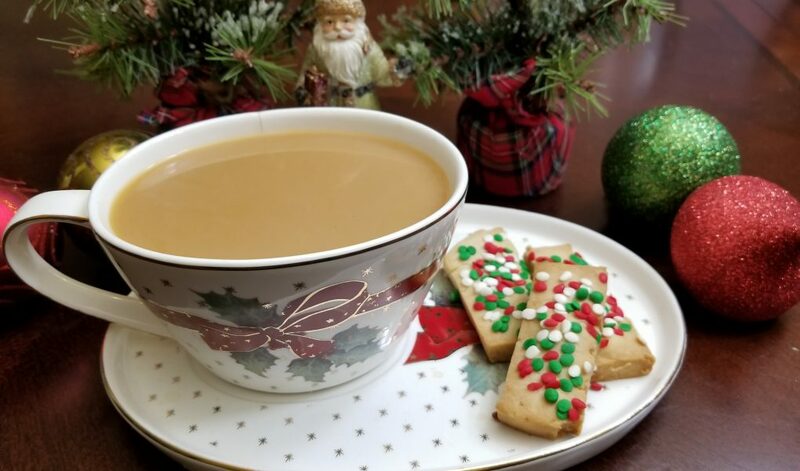 My favorite shortbread recipe is at the bottom of this post, just for you! Do you love the look of decorated Christmas cookies with beautifully piped royal icing swirls? I do too, but find a traditional sugar cookie base to be too sweet to go along with the uber sweet royal icing. 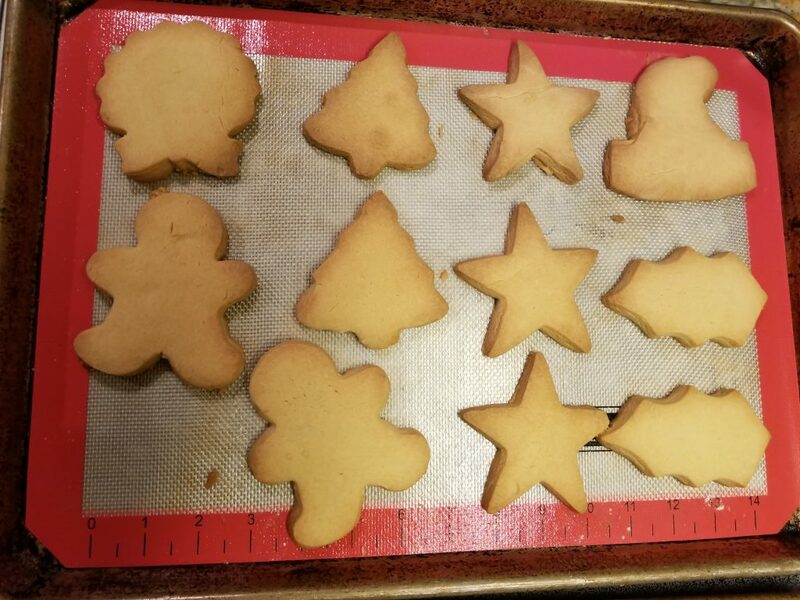 Years ago, I started using shortbread as my base for Christmas cookies – they are buttery, lightly sweet, and sturdy enough to stand up to an oven and liquid icing that takes hours to dry. They don’t spread much in the oven,and retain their shape quite nicely for a couple of weeks – if they last that long! I also love simple shortbread bites. 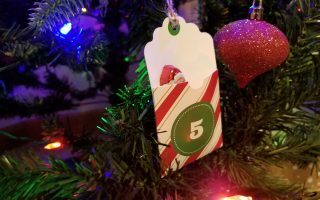 I like to cut these strips into a ¾ inch by 2 inch rectangle and top with sprinkles, non-periels, and other festive decorations. 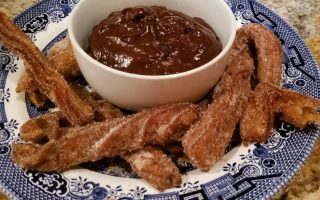 The sugar sprinkles add a bit of crunch and color without too much extra sweetness, so it is perfect with coffee or tea. 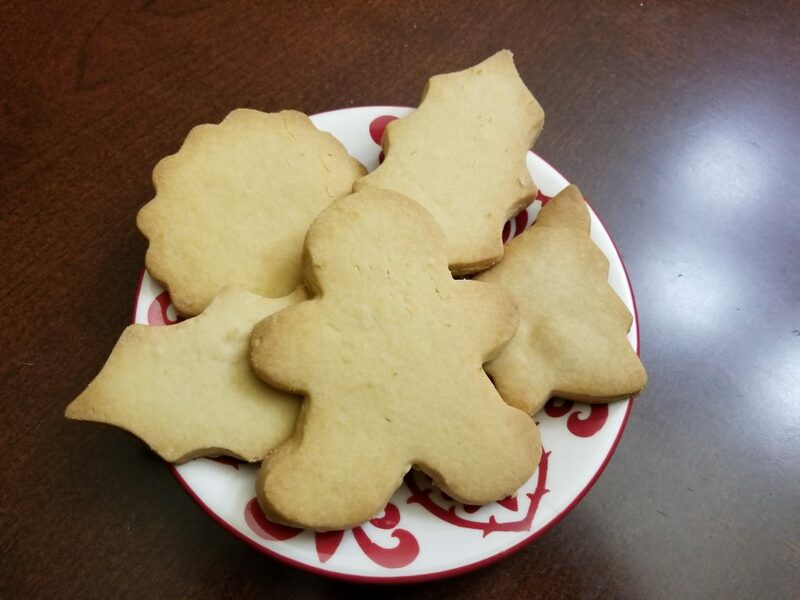 These – undecorated would be the perfect little bite sized biscuit for an afternoon Christmas tea. 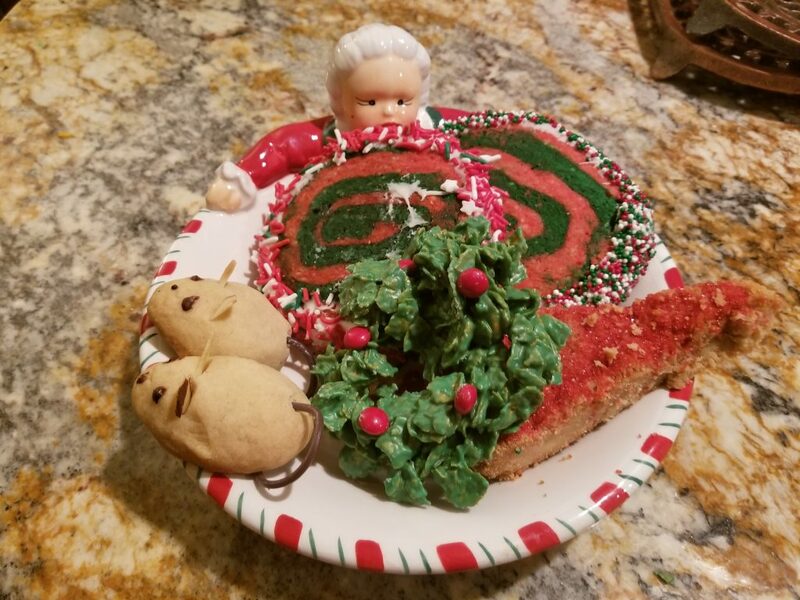 My absolute favorite way to serve shortbread at the holidays is on Christmas Eve. I love to make these adorable Christ-mice to leave out for Santa with the help of the kiddos. Simply roll the dough into a ball,elongate one end to form a conical nose, and pinch little depressions towards the base of the cone to form eye sockets. Use dots of melted chocolate for eyes and nose, slivers of almond for ears, and a 4 inch length of black licorice for a tail. How could Santa resist these amazing little creatures. Now we know why the mice aren’t stirring on Christmas Eve! Cream butter and sugar until thoroughly mixed. Add flower slowly with paddle attachment of a blender until it forms a ball. Scrape down the bowl and dump onto a flowered counter. 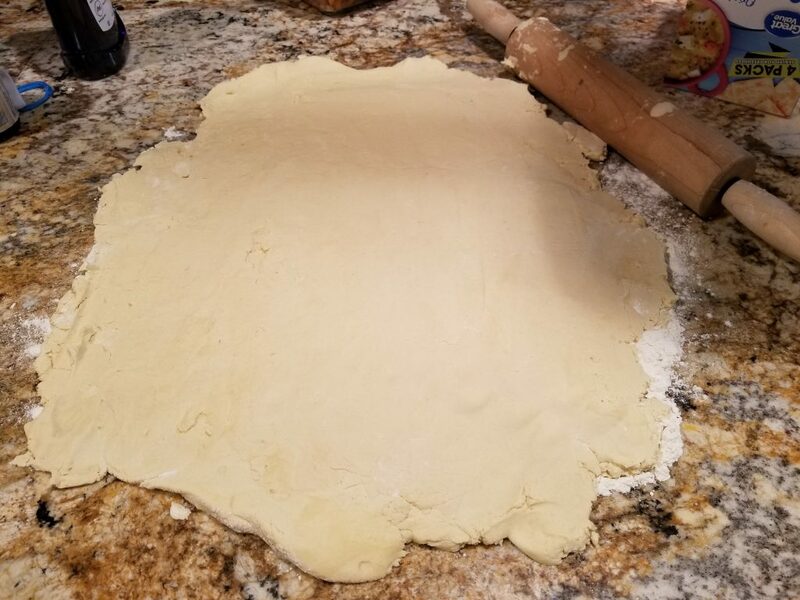 Roll out dough and cut or shape as desired. Bake for 12 to 15 minutes at 350 degrees – be careful not to over bake. 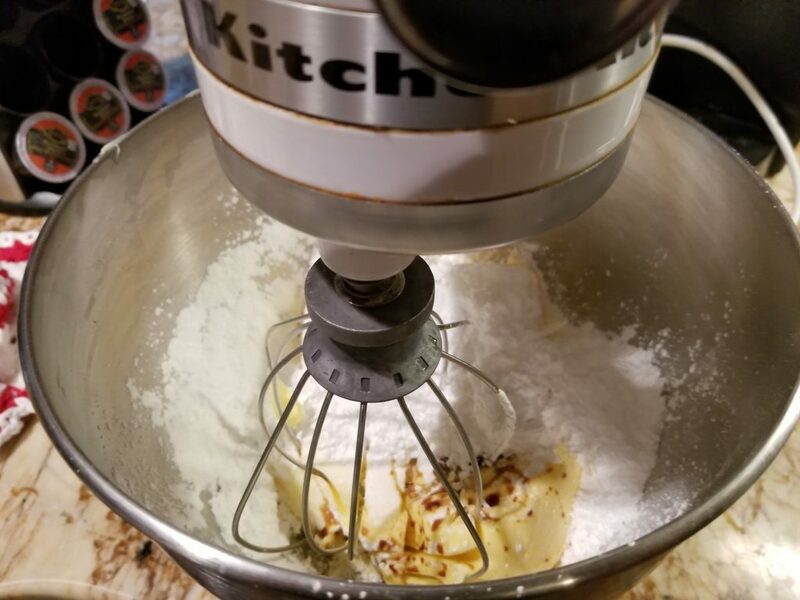 What is your favorite way to make shortbread? Chocolate chips? Drizzles? Plain? Drop a photo of your favorite below. Ferdinand Theme Night – Spanish Food Lovers, Take Heed – YUM!